We recommend regular sweeping by an expert. 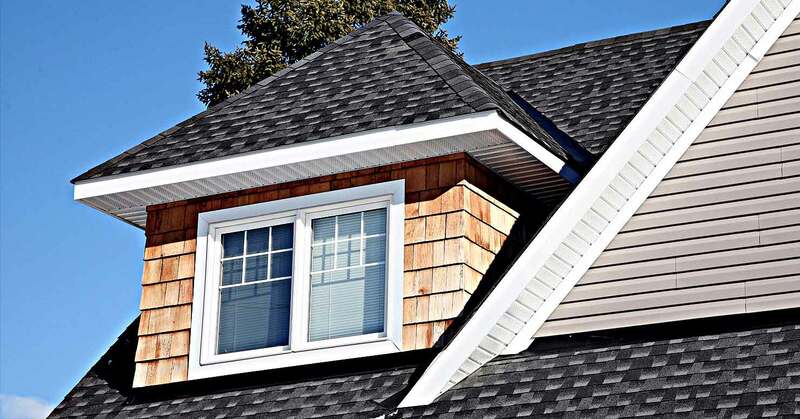 Our chimney sweepers are experienced in cleaning oil chimneys, furnaces, and boilers. 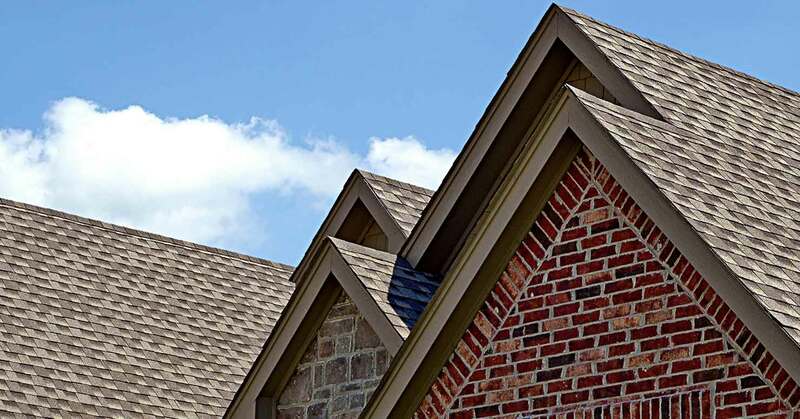 Approved by fire departments and recognized by insurance companies, Anytime Roofing offers professional chimney services in compliance with the highest of safety standards and regulations in the region.